I adore sushi and have had it in quite a few restaurants in London but am still yet to try Yo Sushi! Madness when I've heard such good things about the chain! 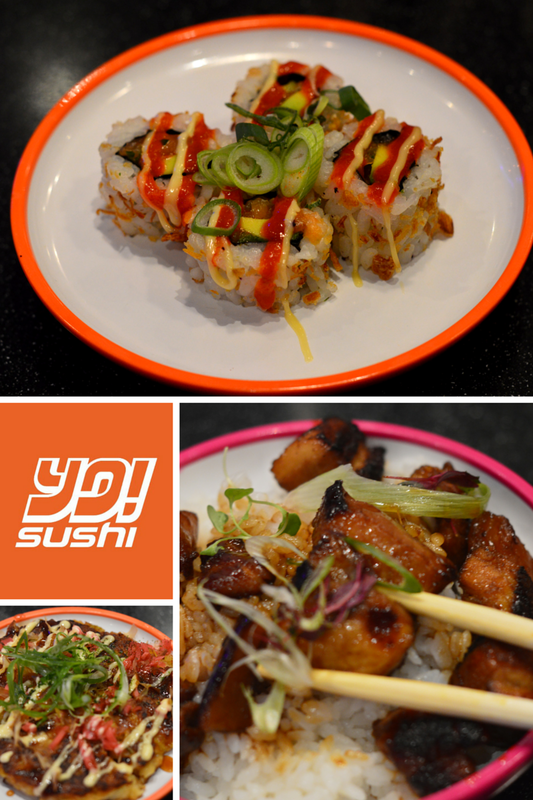 I adore sushi and love to head to Yo Sushi for Blue Mondays :) I love the Katsu, always a choice for me... Glad you enjoyed your first visit! I love sushi and have tried several restaurants but have yet to go to Yo Sushi. Your food looked lush. I love YoSushi, I haven't been for ages though so must arrange to go again! I end up eating so much ha those little bowls are just too tempting.